The latest edition of Autodesk Design Suites will be available starting Mar 28. 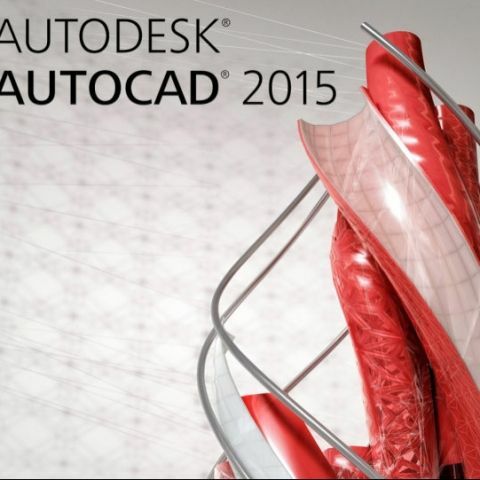 Autodesk has announced the release of its latest 2015 design suites in India. The latest edition features tighter integration with Autodesk's own cloud services. The new suite also includes the latest edition of AutoCAD which is the company's most advanced version of the software till date. AutoCAD 2015 comes with a new interface and enhanced productivity tools. The company says that these tools will enable customers to experience a new standard in design and documentation. Autodesk Maya 2015 software adds new capabilities to the toolset such as the new Bifrost procedural effects platform; XGen Arbitrary Primitive Generator; Geodesic Voxel Binding method; ShaderFX, a new node-based visual interface; support for Pixar’s OpenSubdiv libraries; enhanced polygon modeling tools; and expanded UV options. “The Autodesk portfolio now has something for everyone who is involved in the design and making of products and projects. Users will notice a significant difference in how much easier it is to get their work done with the Autodesk 2015 Design Suites. And with Autodesk Subscription, users get flexible options to utilize cloud services for design." 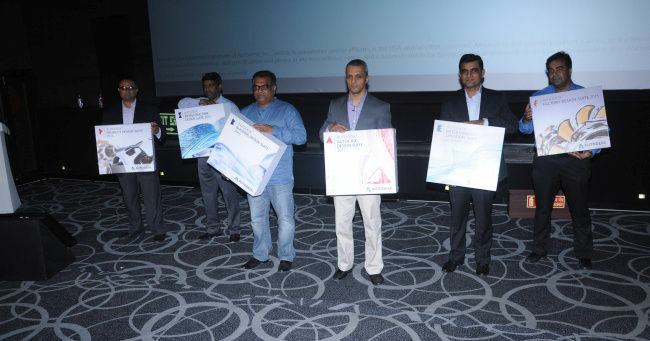 Managing Director, Autodesk India and SAARC, Pradeep Nair said. Autodesk has also incorporated cloud-based services in its latest design suite which will help engineers and designers work in collaboration and thereby improving production. For animation enthusiasts, the new Autodesk 2015 3D Animation Software package features new tools like 'Bifrost' and Shaderfx. Bifrost is a procedural effects platform that provides an extensible, artist-friendly workflow for complex simulation and redering tasks. The tool will help users create richly detailed geometry such as hair, fur and foliage easily. Shaderfx, a new node-based visual interface for shader programming supports Pixar's OpenSubdiv libraries, enhanced polygon modelling tools and expanded UV options. It will also help game designers and programmers create advanced HLSL viewport shaders and point cloud dataset. 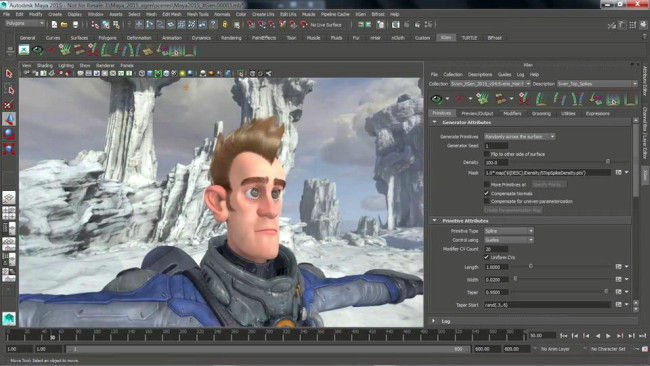 Autodesk's 3D animation suite includes Maya, 3ds Max, MotionBuilder, Mudbox and SoftImage. "We have redesigned core parts of our applications focusing on performance, ease-of-use and innovative new tools like Bifrost that make it simpler to do complex tasks. Whether our users are creating visual effects for a blockbuster movie, a high-end game for one of the new consoles or developing a mobile app, the 2015 versions allow artists to focus on what they do best – storytelling.” Alok Sharma, Head - Media & Entertainment at Autodesk India, said. The 2015 Design Suites will be available starting Mar 28. For details and purchase options, visit Autodesk's official site.